A coconut milk sorbetto with a mango coulis. Fresh strawberry gelato with a dark chocolate chip. A cookies and cream gelato with a milk chocolate ganache, cookie dough chunks, and choc chip cookie pieces. Gelato makes me feel good. It’s one of my biggest weaknesses. In fact, it’s my kryptonite. When I thought about how happy gelato makes me, I wondered how great it would be to make other people happy, every day. So that’s what I decided to do. 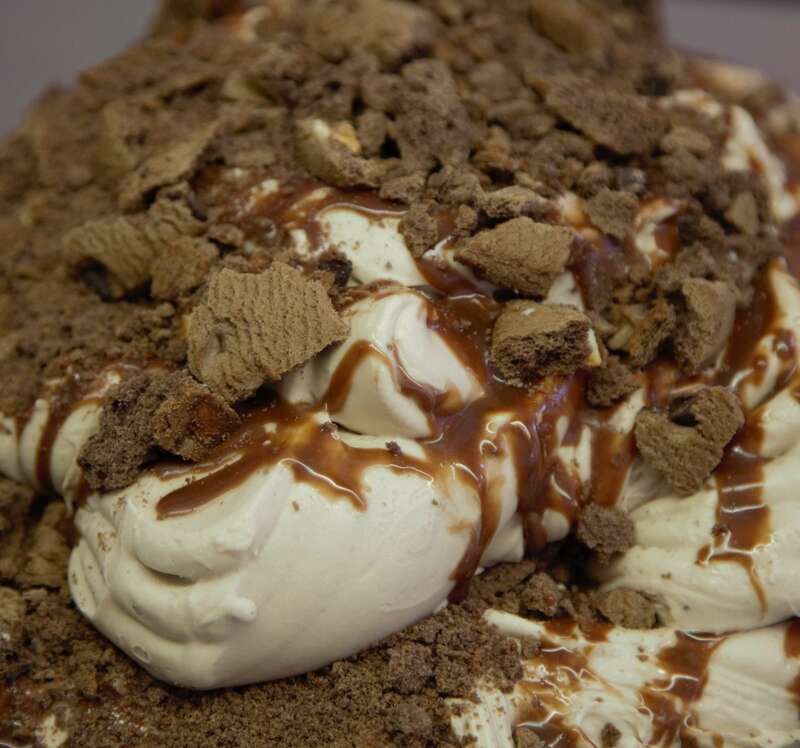 I sent myself to gelato university in Italy to learn from the maestros. Then I returned to Perth with the mission to create Western Australia’s finest gelateria. And so Gusto was born. 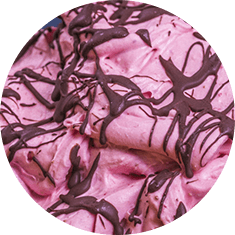 Every mouthwatering flavour is made with gusto and passion right here on the premises, delivering fresh happiness with every scoopful. Enjoy! Have you ever had really great, oh my God, I’ve died and gone to Heaven, this is life-changing, exquisite, fresh gelato? Well, that’s what we make. On the premises. Every day. 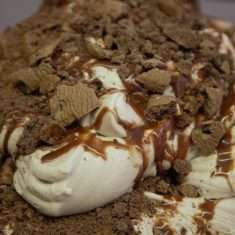 Gusto gelato is handcrafted in small batches using traditional artisan production techniques learnt in the Italian town of Bologna. No commercial pastes or artificial flavours for us. 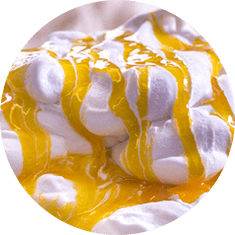 We source the finest ingredients and make everything from scratch. The most important thing we put into every batch is our passion. Our heart and soul goes into every individual flavour because we believe you can taste the difference when gelato is made with gusto.